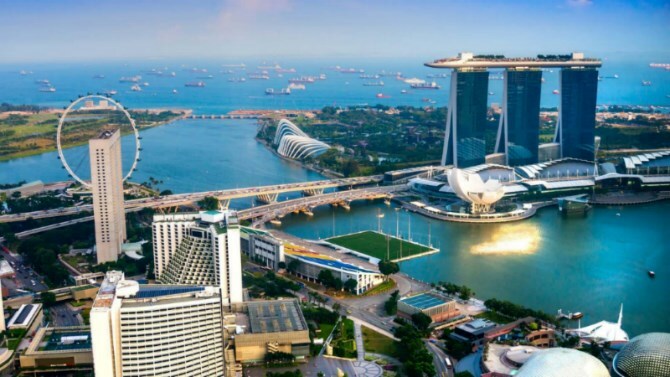 In line with Singapore’s reputation as a preferred arbitration destination, Singapore has recently amended its laws to bring its arbitration regime in line with the world’s best practices. Among the changes made are clarifications on the powers of an emergency arbitrator and the application of foreign limitation periods to claims governed by foreign law. Singapore’s arbitral institutions are also jumping on the bandwagon in finding means and ways to streamline the arbitral process. In this vein, the Singapore International Arbitration Centre (one of the most preferred arbitral institutions in the world) has recently released a revised and simplified model arbitration clause which incorporates the essential components of an arbitration clause, thus helping parties avoid potential pitfalls which may frustrate an intention to arbitrate. In the midst of these developments, the clear message is that Singapore will continue to keep its arbitration regime at the forefront of the world’s arbitral norms.